It’s no longer enough to be a skilled plastic surgeon, you also have to play one on social media. A new study puts some data behind something that those of us in the aesthetic marketing business kind of already knew— having a strong social media following is what drives patients into plastic surgeons’ offices. This is the main message from a new study in the Aesthetic Surgery Journal, and the findings are a bit disheartening, to say the least. Patients now find plastic surgeons on Google, and the total number of social media followers is associated with Google first-page rankings, while education and years in practice is not. “Google’s current algorithms are fueling the transition to this new business model, which means that patients believe a first-page ranking on Google is more important than a physician’s experience, expertise, and ability,” says Clark F. Schierle, MD, PhD, FACS, a Chicago plastic surgeon and an author of the study, in a news release. It is not hopeless, and all of the time and effort you put into your education and building your practice does matter. 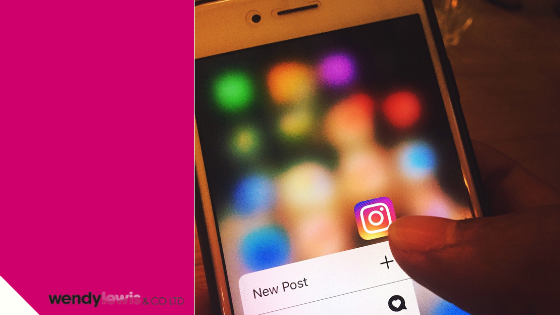 Of course how many followers you have on Instagram doesn’t hold a candle to your education and experience, but it may be what draws prospective patients to your website and to your office where you can ‘wow’ them with your credentials. Every aesthetic practice should have a social media presence that makes sense for them. This is the best way to connect with consumers and differentiate your practice from the fray. You can’t be everything to everyone. Reaching your target audience is key to generating leads that convert into real patients and real surgeries. Focus your efforts on the sites where your patients spend their time. Facebook skews older than Instagram but there is a lot of overlap. So if you want millennials, Instagram is the best channel for you but if you cater to baby boomers, Facebook is also a solid choice, and Facebook owns Insta. Don’t forget YouTube also, which is owned by Google. Creating content that will resonate with your target audiences will help build a robust following. Take it seriously. Create a calendar and make sure you’re your content is a mix of educational, inspirational, aspirational and promotional messages, and always use images to liven up text. Make sure your social handles are on all of your marketing materials so your patients can find and follow you with ease. Encourage positive reviews from happy patients and showcase these on social media as is a nice way to marry your expertise and your online popularity.